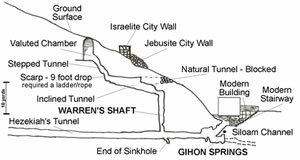 Israel had just broken camp, after having been at Mount Sinai for a little over one year, to head for the conquest of the Promised Land. The Israelites had just begun there journey when “the people complained about their hardships.” The Lord sent fire to judge the people, it appears, from the sky, since the word taberah means “burning” and often refers to fire that comes from lightning. This is different than the fire that came from the Lord’s presence in the Tabernacle to kill Nadab and Abihu: “So fire came out from the presence of the LORD and consumed them.” (Leviticus 10:2) It seems this fire struck the camp of Israel, or struck the outskirts of the camp and was burning towards the middle. 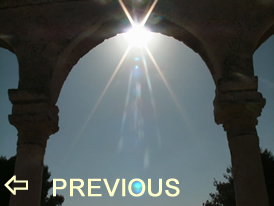 The Lord had given promises to Abraham, Isaac and Jacob. The Lord had spoken to Moses and brought a great deliverance of Israel out of Egypt. In the wilderness the Lord’s presence was clearly manifest to the people, manna was provided, a battle had been won, and, now, they were just weeks away from experiencing the conquest of the Promise Land. But, the journey was too difficult. Actually the beginning days of the journey, were too harsh of a test for those with no faith. Anyone can receive blessing, but not everyone has faith to maintain the blessing. Anyone can be chosen by God, but only those who understand possess the faith to endure the process of growth and training required to be transformed into a person who can accomplish the work of God and live in the life of God. These wilderness accounts of Israel’s rebellion and resistance to the Lord, the Mosaic religion and the theological concept of one God (monotheism) instead of many gods (polytheism) prove that the natural nature of Israelis is not one of Judiasm, monotheism and structured obedience. 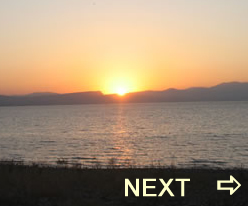 Instead, any tendency towards their religious system that is seen in the Israeli people today was taught, even forced, on this rebellious wilderness generation. Indeed, the many generations that followed this first generation also greeted these same concepts with like-minded rebellion during the days of the judges and the years of the kings. To this resistance and hardness of heart Yahweh contoured each time by sending punishment, judgment, destruction and exile. The Greeks loved wisdom. The Romans loved order. But, Israel has had to be taught to love their God. ‘Ashap (Hb) – Enchanter (Eng) – ‘ashap is the Hebrew word that is used in Daniel 1:20 to identify a person who used incantations to deliver people from evil forces such a demons or sickness. while the ‘ashap spoke the incantations. 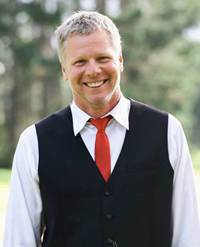 Are there times my complaining and negative attitude reflect a lack of faith? but the lips of the wise protect them." 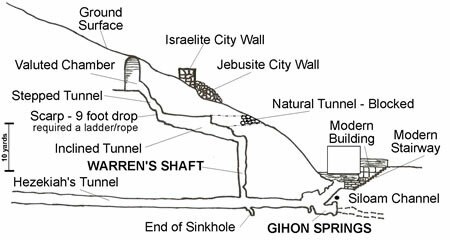 This is a diagram of Warren's Shaft that connects the Gihon Springs water system with the area inside the ancient City of David, or Salem. 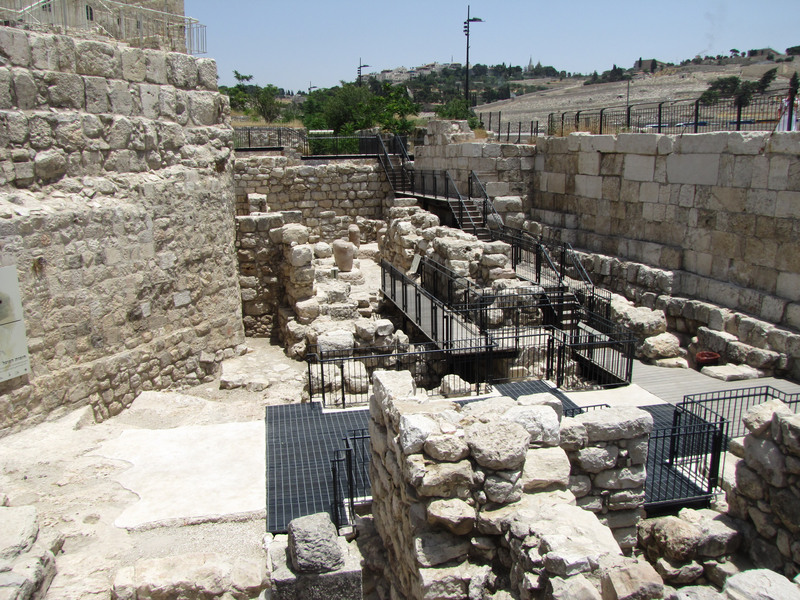 Joab would have used this shaft to enter Jerusalem when David conquered the city in 2 Samuel 5:8.